Save the Earth - go reusable! Easily pack litter less school lunches and snacks on-the-go. Perfect for the dinosaur loving kiddo in your life. 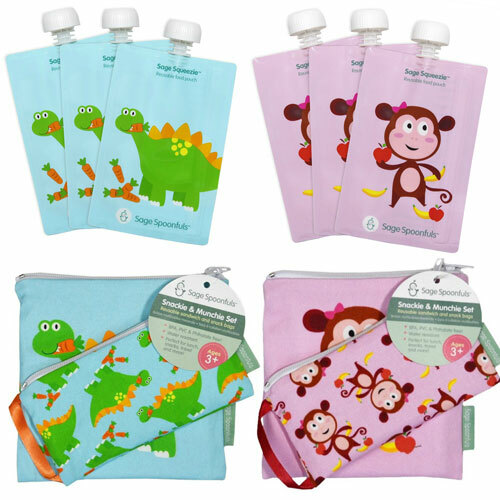 Includes 6 Dino Sage Squeezie reusable food pouch and 1 Dino Snackie & Munchie reusable bag set. Receive FREE SHIPPING and an On-The-Go Cooler with purchase! Filling: Entire side opens up for easy, no mess filling – no need to buy a separate filling station! 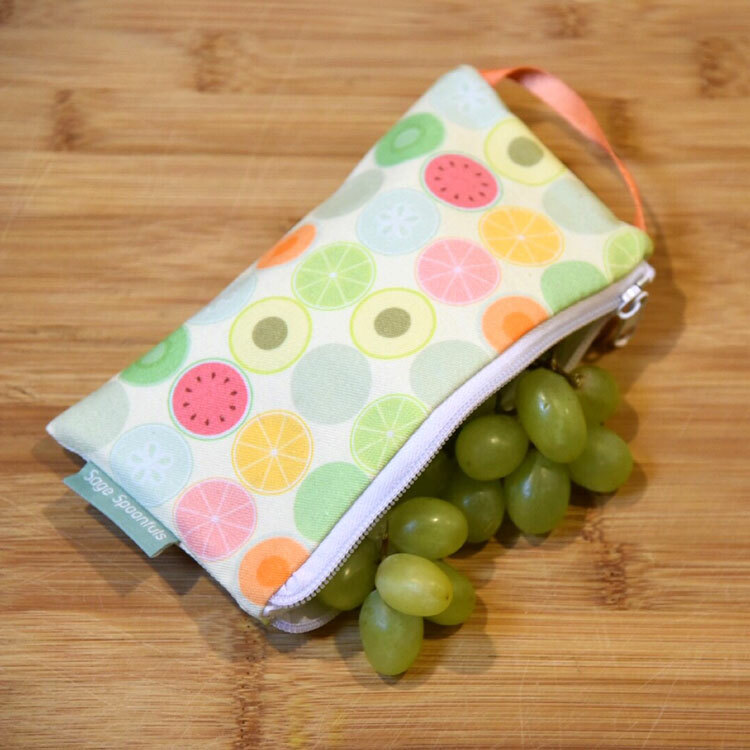 Convenient 7oz capacity: perfect for baby food, toddler snacks and big kids lunch boxes. Features, handy measurement marks, a see through window, max fill line for no mess closing and a place to label name. Durable: Sage Squeezie is reusable, durable and made to last. Features a very strong double zip closure that little hands can’t squeeze open and make a mess. 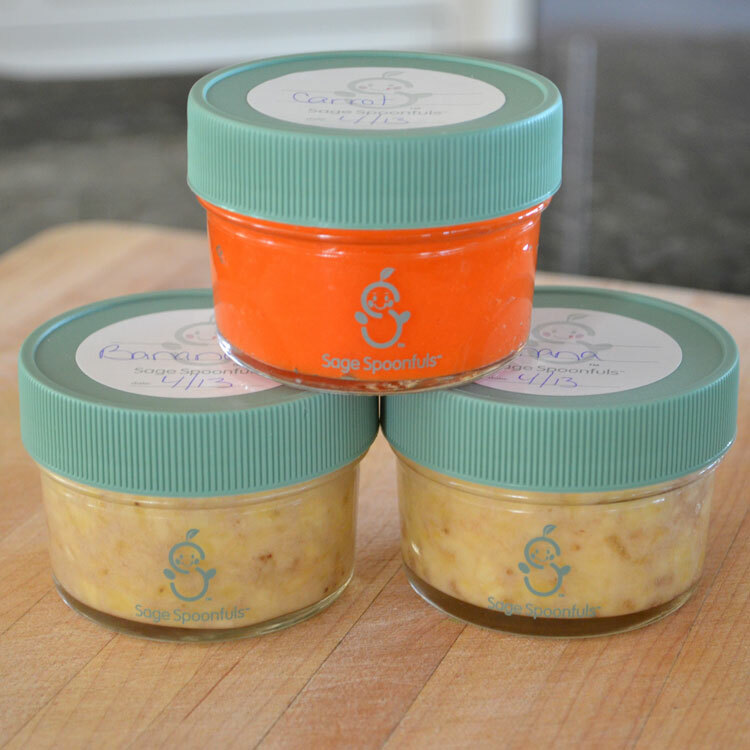 From Baby to Big Kid: Perfect for everything from baby food to toddler meals and big kid lunches. Great size for little hands with a leak proof and safe, no choke cap. 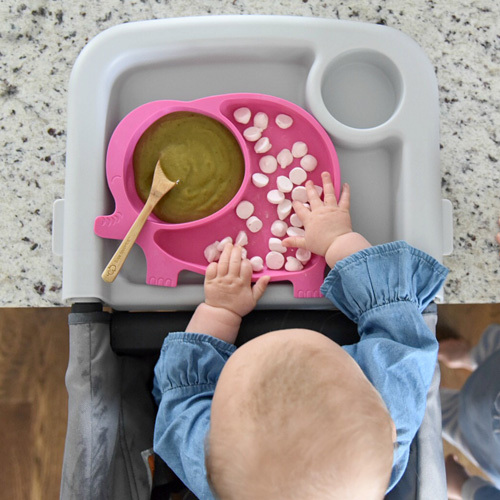 Freezer Safe: save time and money by preparing your baby and toddler food in bulk and store in the freezer. Will stay fresh for up to 3 months in the freezer. Easily defrost in the fridge or a bowl of warm water. Doubles as a great freezer pack for big kid school lunches – will defrost just in time to eat. Dishwasher Safe: Simply rinse out excess food and place over the prongs on the top rack of your dishwasher. Features rounded interior corners to ensure thorough cleaning - food won’t get stuck. Hand or machine washable in cold water, line dry. Pull out inside liner before ironing cotton exterior.